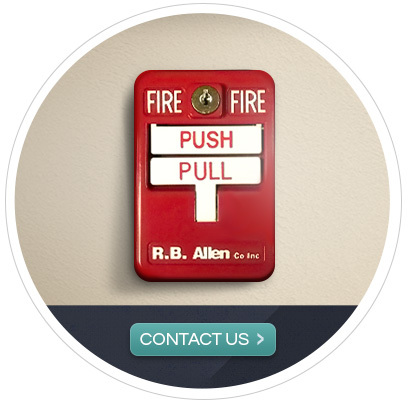 ﻿ Fire Alarm System Sales, Installations, and Services | RB Allen Co. Inc.RB Allen Co. Inc. Integrity and quality you can trust. 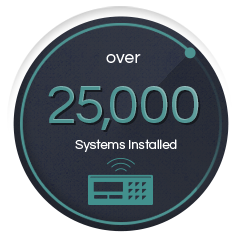 Interested in alarm systems for municipalities or the interior of your business?